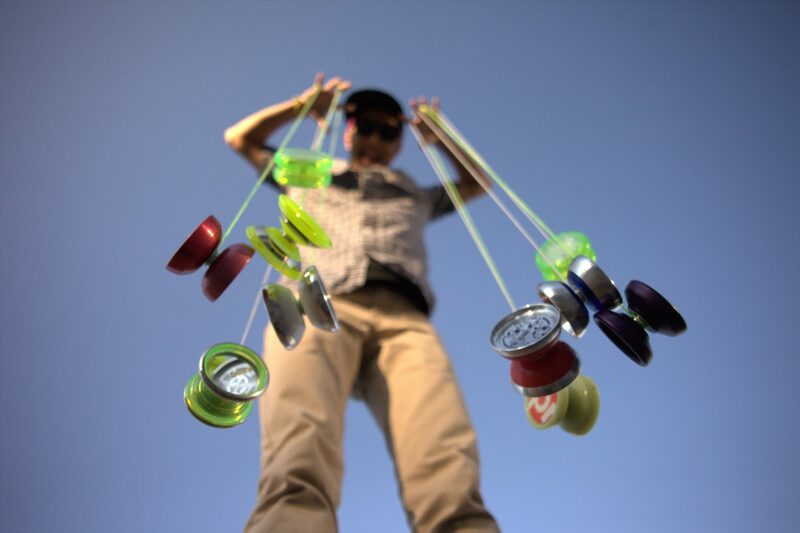 UK broadcaster Channel 4 has acquired World on a String, a documentary about the world of competitive yo-yo play. The documentary, which UK-based distributor Scorpion TV acquired earlier this year, follows four players are they prepare for and compete in the World Yo-Yo Contest. Channel 4 plans to broadcast the 1x52mins doc, which comes from Dawn Schwartz and was created in part thanks to Kickstarter donations, on December 22. Scorpion has already sold the doc to English-speaking Hispanic US joint venture channel Fusion, which Disney/ABC Television Group and Univision Communications operate together.